In the press release, the College stated that “everyone is welcome to use bathrooms and changing rooms that best align with their gender identity.” All existing services and programs for transgender students and employees are still in place, including gender-inclusive facilities, health care coverage, the ability to change their name and gender marker and accordance with the NCAA’s inclusion of transgender student-athletes policy. On Feb. 22, Trump rescinded guidance that had allowed transgender students to use bathrooms corresponding with their gender identity. The policy, implemented by the Obama administration, had advised school districts on providing a safe and inclusive environment for transgender students. 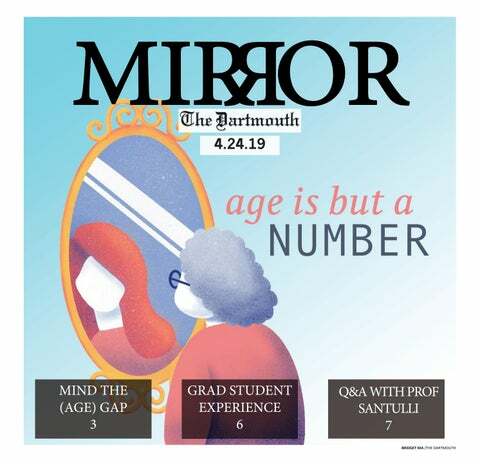 The College’s statement reaffirmed Dartmouth’s nondiscrimination policy and reiterated that the Office of Pluralism and Leadership aggregates resources for undergraduate transgender students.